My name is Alana Noakes. I am an Australian Speech and Language Pathologist, specialising in working with children with language delays with or without a disability. I have developed over 100 printable language resources, each focused specifically on a stage of language development, for children up to 8 years of age. My printable language activities aim to fill a gap within the market for comprehensive, research-based and interactive tools that can be used by parents, caregivers, therapists and teachers alike. I have created all printable language resources with a focus on interaction and participation. This is why all of the language resources can be played as fun games or activities, with multi-players! IEP Goals: Given a verb (action word) and a picture to represent the movement, STUDENT will read the word with 80% accuracy, in 4 out of 5 opportunities, by MONTH, YEAR. Given a verbal directive to point to, pick up, or say a specific verb, with choice of up to three visual choice cards with one verb and a picture representing the movement, STUDENT will select the correct verb card, with 80% accuracy, in 4 out of 5 opportunities, by MONTH, YEAR. Given up to five verb cards containing a word and picture representing the movement, STUDENT will say the verb and hold up the card during a small group game of "Who has? I have", with 80% accuracy, in 4 out of 5 opportunities, by MONTH, YEAR. 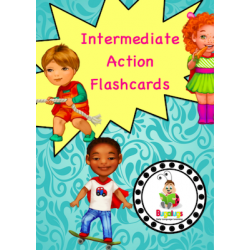 IEP Goals: Given flashcards containing a verb (action word) and a picture representing the action, STUDENT will independently match each set of cards with 80% accuracy, in 4 out of 5 opportunities, by MONTH, YEAR. 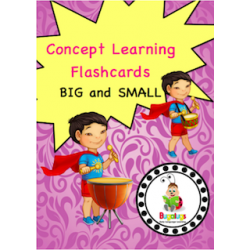 IEP Goals: Given a set of opposite adjectives flashcards(big/small) with pictures of objects representing these adjectives, STUDENT will correctly identify the pictures with 80% accuracy, in 4 out of 5 opportunities, by MONTH, YEAR. 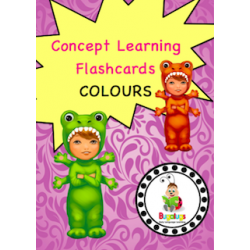 IEP Goals: Given a set of flashcards with pictures of objects representing colours, STUDENT will correctly identify the colour with 80% accuracy, in 4 out of 5 opportunities, by MONTH, YEAR. IEP Goals: Given a set of opposite adjectives flashcards(dirty/clean) with pictures of objects representing these adjectives, STUDENT will correctly identify the pictures with 80% accuracy, in 4 out of 5 opportunities, by MONTH, YEAR. 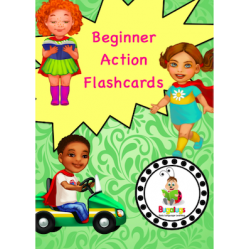 IEP Goals: Given a set of opposite adjectives flashcards(hot/cold) with pictures of objects representing these adjectives, STUDENT will correctly identify the pictures with 80% accuracy, in 4 out of 5 opportunities, by MONTH, YEAR. 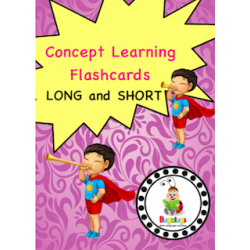 IEP Goals: Given a set of opposite adjectives flashcards(long/short) with pictures of objects representing these adjectives, STUDENT will correctly identify the pictures with 80% accuracy, in 4 out of 5 opportunities, by MONTH, YEAR. 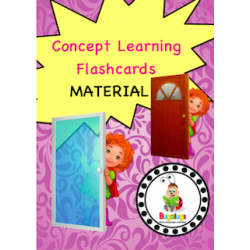 IEP Goals: Given a set of flashcards with pictures of objects representing materials (plastic/metal/wooden), STUDENT will correctly identify the pictures/material with 80% accuracy, in 4 out of 5 opportunities, by MONTH, YEAR. 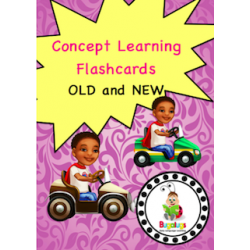 IEP Goals: Given a set of opposite adjectives flashcards(old/new) with pictures of objects representing these adjectives, STUDENT will correctly identify the pictures with 80% accuracy, in 4 out of 5 opportunities, by MONTH, YEAR. 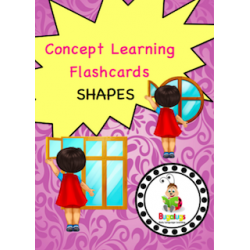 IEP Goals: Given shape flashcards with pictures of objects representing square, rectangular, and round, STUDENT will correctly identify the shapes with 80% accuracy, in 4 out of 5 opportunities, by MONTH, YEAR. IEP Goals: Given a set of opposite adjectives flashcards(spots/stripes) with pictures of objects representing these adjectives, STUDENT will correctly identify the pictures with 80% accuracy, in 4 out of 5 opportunities, by MONTH, YEAR. 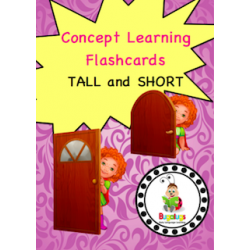 IEP Goals: Given a set of opposite adjectives flashcards(tall/short) with pictures of objects representing these adjectives, STUDENT will correctly identify the pictures with 80% accuracy, in 4 out of 5 opportunities, by MONTH, YEAR. 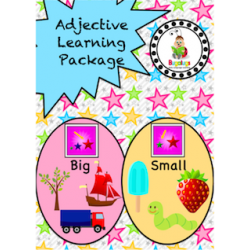 IEP Goals: Given a set of opposite adjectives (big/small) and pictures of objects representing these adjectives, STUDENT will correctly sort the pictures with 80% accuracy, in 4 out of 5 opportunities, by MONTH, YEAR. 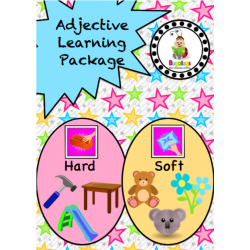 IEP Goals: Given a set of opposite adjectives (hard/soft) and pictures of objects representing these adjectives, STUDENT will correctly sort the pictures with 80% accuracy, in 4 out of 5 opportunities, by MONTH, YEAR. 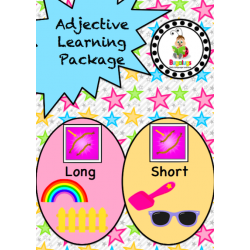 IEP Goals: Given a set of opposite adjectives (long/short) and pictures of objects representing these adjectives, STUDENT will correctly sort the pictures with 80% accuracy, in 4 out of 5 opportunities, by MONTH, YEAR.